Coffee and chocolate are two of my biggest weaknesses! In addition, it's clear that I love to save money and cut expenses on just about everything! 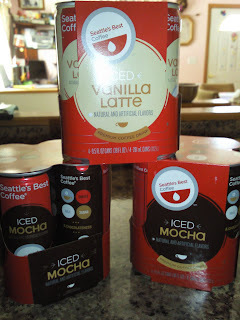 This past week I got a great deal on Seattle's Best Coffee. Just $0.75 a can! 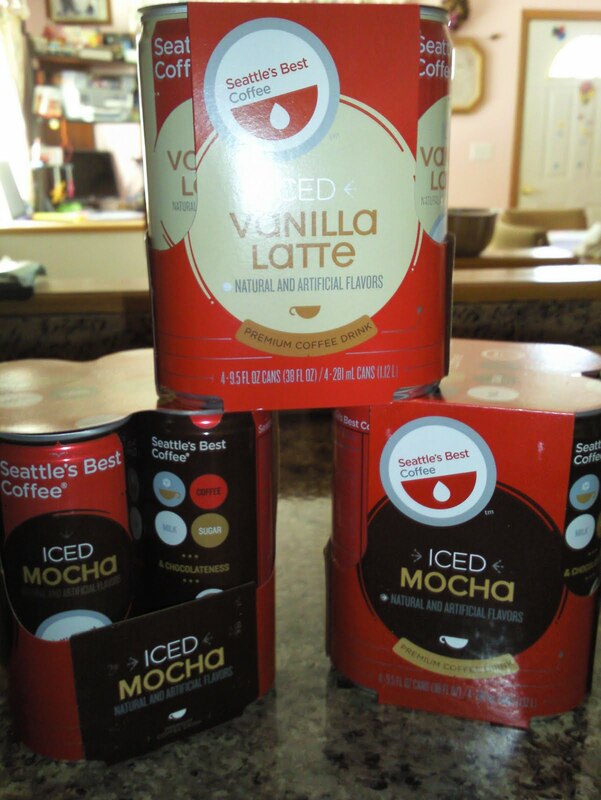 Now I can get my coffee fix at a great price! 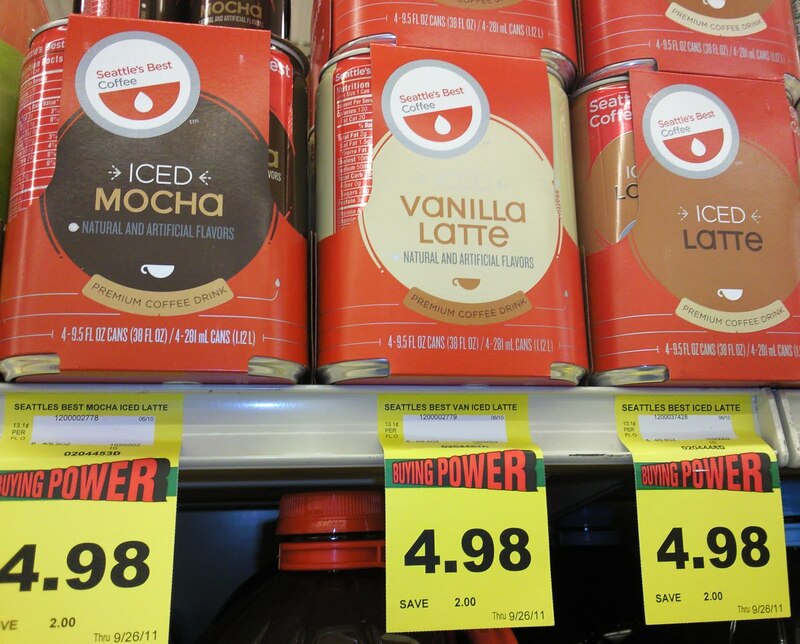 Seattle's Best Coffee 4-pack cans are on sale at our local Super 1 Foods for $4.98. 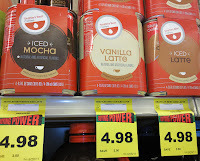 Original cost is $6.98 which makes them $1.75 each. 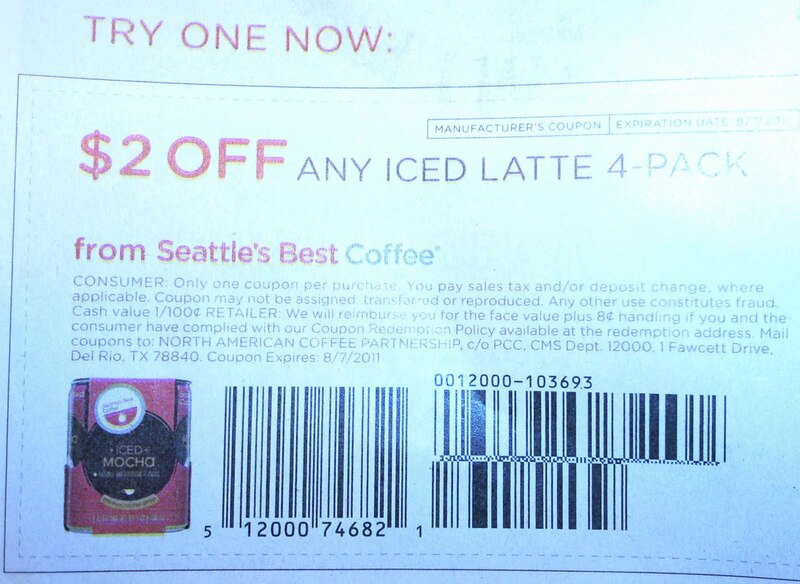 I had three $2 coupons which brought the cost down to just $2.98. Making them just $0.75 each! I only wish I had 15 or 20 more of these amazing coupons so I could really stock up! Oh well, I'll take whatever I can get! Afterall, it's the fact that I shop clearance and use coupons to save money on most of the necessities for my family that enables me to splurge on those fun things that we don't really need but rather want as a family! It's a great feeling knowing that I'm making a difference and making a contribution even though I don't work outside of the home.